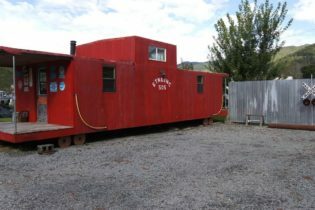 On the National Register of Historic Places! 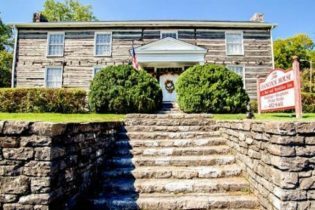 A fabulous Bed & Breakfast Inn graciously set in historic Middle TN, circa 1894. National Register of Historic Places. 6000+sq.ft. w/separate cottage. 4 meeting rooms, private courtyard, modern commercial kitchen, CHA. Unanticipated delight at every turn! In the heart of exciting activity-personal residence, venue, B&B etc. Awesome potential bed & breakfast, in Roan Mountain, Tennessee.